I’ve been sitting here, staring at this blank screen for 20 minutes now. I just don’t know how to write a post about the Warrior Mom Conference that will truly do the experience justice. I have so much to say, but can’t find the right words to say it. I think I’ll start with a simple question. I could go into a long winded explanation about the fact that 1 in 7 women suffer from Postapartum Depression. I could tell you about the risk factors, and the symptoms. I could give definitions of the different types of perinatal mood disorders. I could write more about my struggle with Postpartum Depression and Anxiety. I could. And I will. (Oh, trust me, I will!!) But not today. Today, I’m just going to show you. These beautiful, incredible, talented, loving, generous, compassionate, brave, supportive, good moms are all WARRIORS. 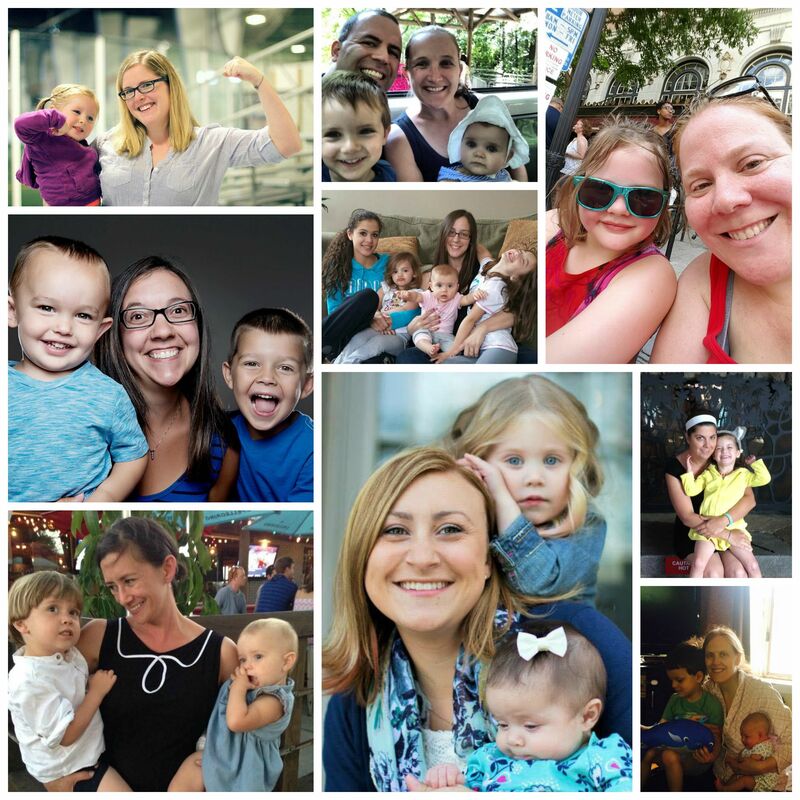 Every mom in these photos has fought, or is still fighting her way out of the darkness of perinatal mood disorders like Postpartum Depression, Anxiety, and OCD. I had the great honor to meet these moms this weekend at the first ever Postpartum Progress Warrior Mom Conference in Boston. The conference itself was fantastic. We got to hear from and talk to experts in the field of Perinatal Mood & Anxiety Disorders, Dr. Ruta Nonacs, Mara Acel-Green, Dr. Lekeisha Sumner, & Peggy Kaufman. Kate Kripke helped us to not just survive, but to thrive. Divya Kumar gave insight into reaching our underserved communities. 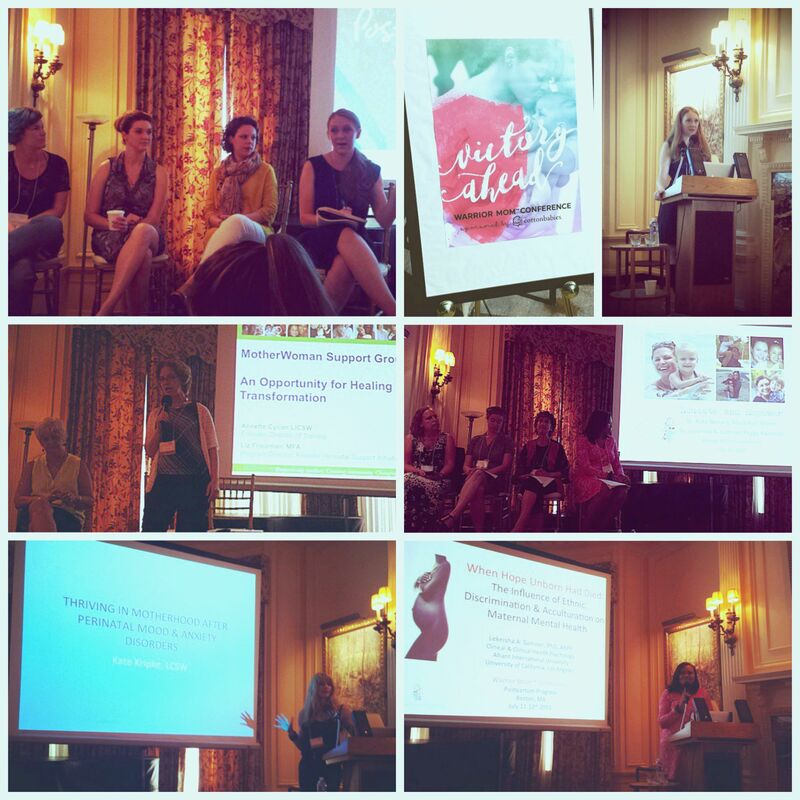 There was a panel discussion focused on online outreach with Katherine Stone, Founder of Postpartum Progress, Jennifer Labit from Cotton Babies, Jill Krause of Baby Rabies, and Morgan Shanahan of BuzzFeed! And we learned so much from Annette Cycon & Liz Friedman of MotherWoman. It. Was. Amazing. And I learned so much! But it was so much more. So much more than the experts and the education. At this conference, I found my tribe. My people. My safe haven. A group of women, from different walks of life, different experiences, but all sharing one thing in common. The moment I walked into the St. Botolph Club, I felt like I was home. And that was something I have never felt at any other conference, or with any other group. I knew I could bare my soul to these women, free of judgment. No matter what, they understood me. They knew the path I’d walked, the fire I’d been through. They had been there too. We had all walked through hell, and now we were together. Safe. We talked, we laughed, we cried. (We cried a lot) We talked about our families, and our lives, and our pain, and our joy. We held each others hands. We held each other as we cried. We held each other up. We listened, and we were listened to. We felt heard. Some of us shared things from the darkest places in our souls, things we had never shared with anyone else before. We could do this because we were safe. This conference was a safe place. I left the Warrior Mom Conference with a full heart and soul, so many new friends, no, not just friends, SISTERS, and a feeling of belonging that I have not felt in years. Thank you Katherine Stone, for being our leader, and creating a safe place for us. Thank you Susan Petcher for your work and dedication to making this conference happen. You did it, and what you did was incredible! Thank you Candice, and Deborah, and everyone else who worked tirelessly to make this conference what it was. And thank you to my Warrior Mom Sisters! I love you, I am always here for you, I am proud of you, and I will carry you all in my heart forever!! 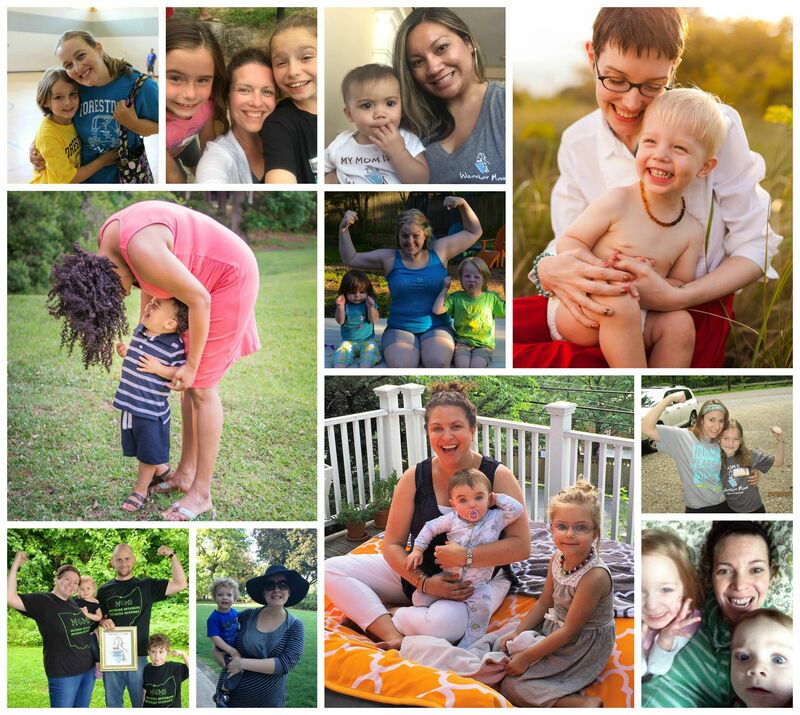 *Thank you so much to all the GREAT WARRIOR MOMS who shared photos with me for this post. 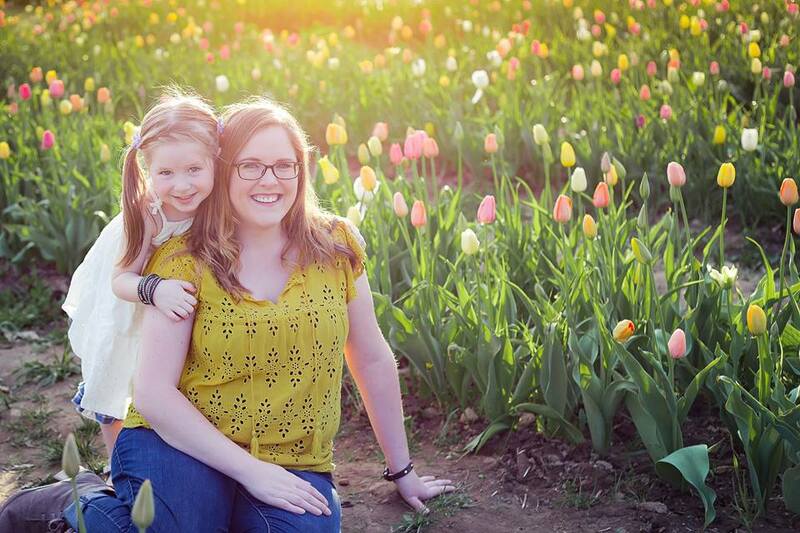 This entry was posted in Motherhood, Uncategorized and tagged postpartum depression. Yes! Yes to the Warrior Mom Sisterhood! Andrea B. recently posted…The Virtual Lump in my Throat. Sounds like it was so wonderful for you to attend! I love moments when you can have great conversation and feel uplifted and not alone! I love the phrase “knew the path.” I felt that way too. And the pictures are so great to see.